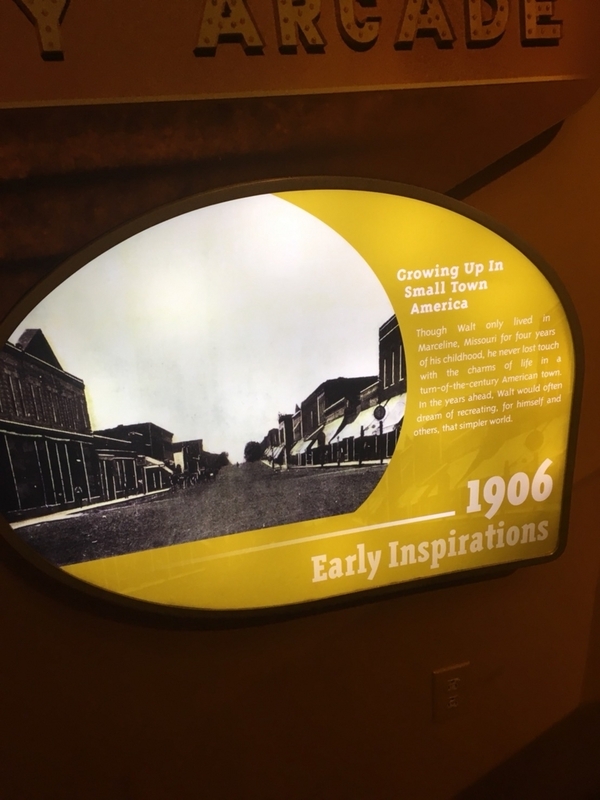 Though Walt only lived in Marceline, Missouri for four years of his childhood, he never lost touch with the charms of life in a turn-of-the-century American town. 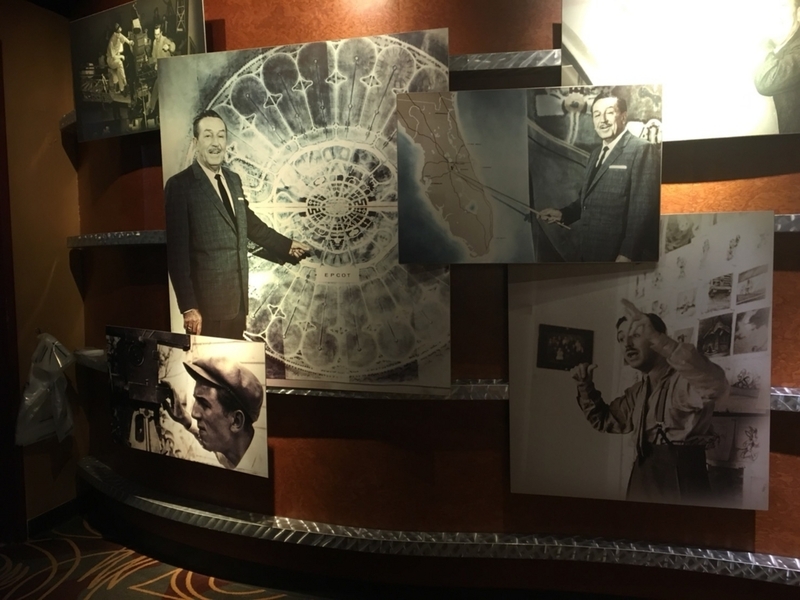 In the years ahead, Walt would often dream of recreating, for himself and others, that simpler world. 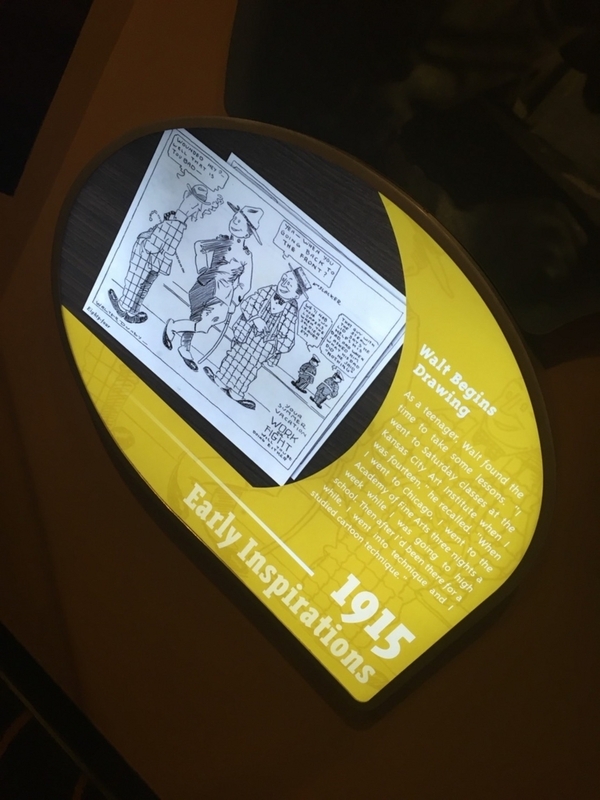 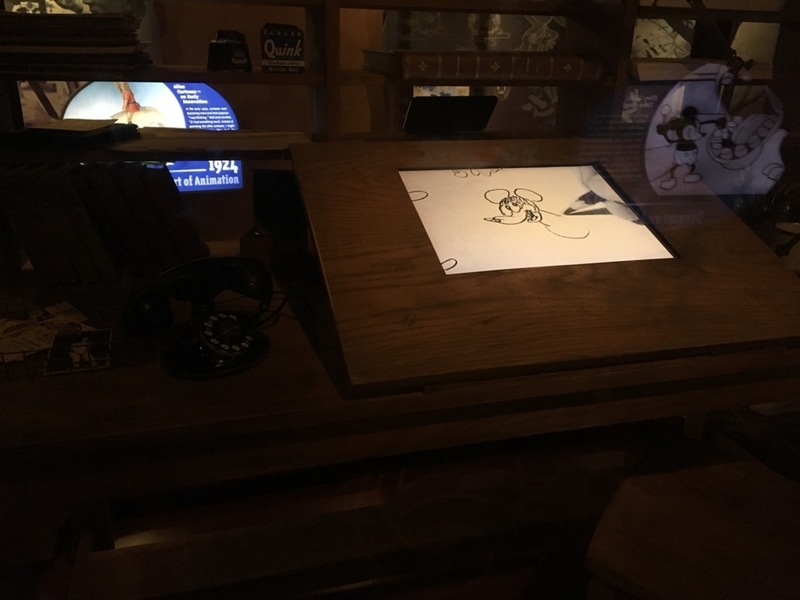 When Walt was a newsboy in Kansas City, he attended a screening of the live-action silent motion picture Snow White and the Seven Dwarfs. 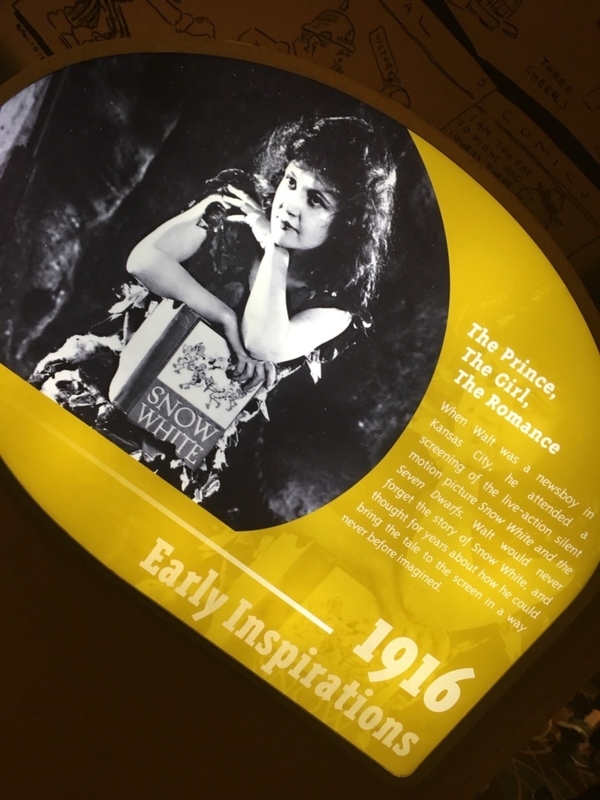 Walt would never forget the story of Snow White, and thought for years about how he could bring the tale to the screen in a way never before imagined. 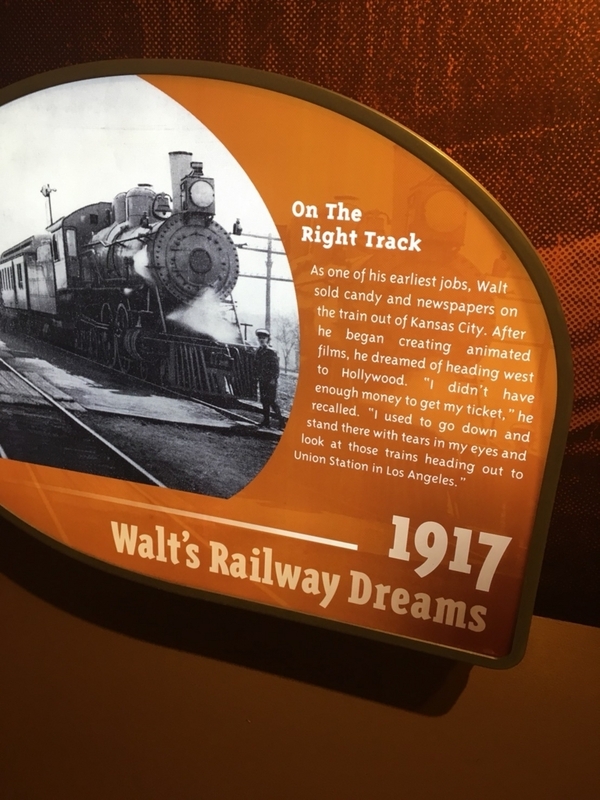 On a train from New York to Los Angeles, Walt dreamed up a new character to star in his next cartoon: a mouse named Mortimer. 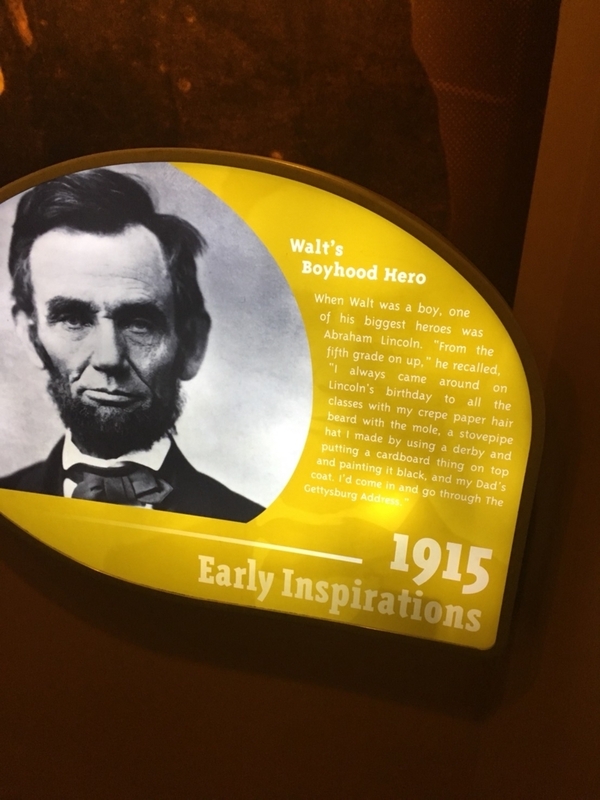 Walt’s wife, Lillian, cautioned that “Mortimer” sounded a little pompous. 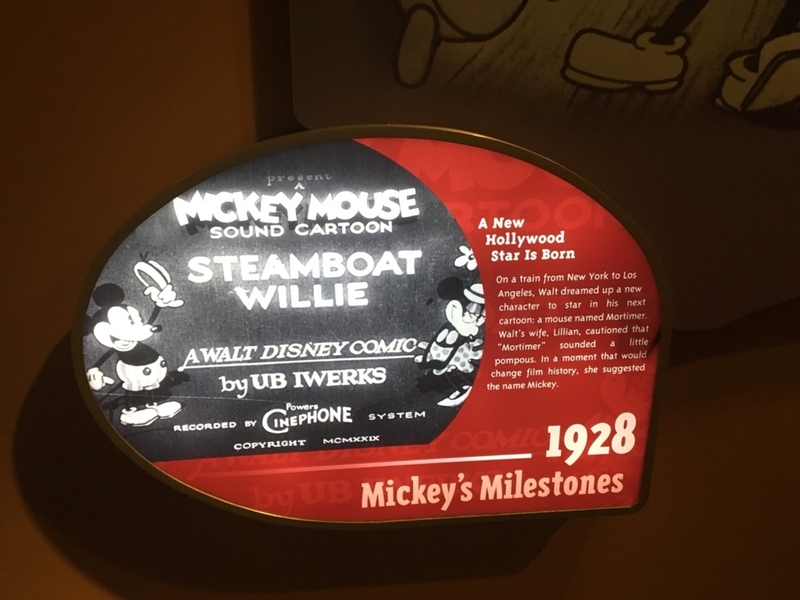 In a moment that would change film history, she suggested the name Mickey. 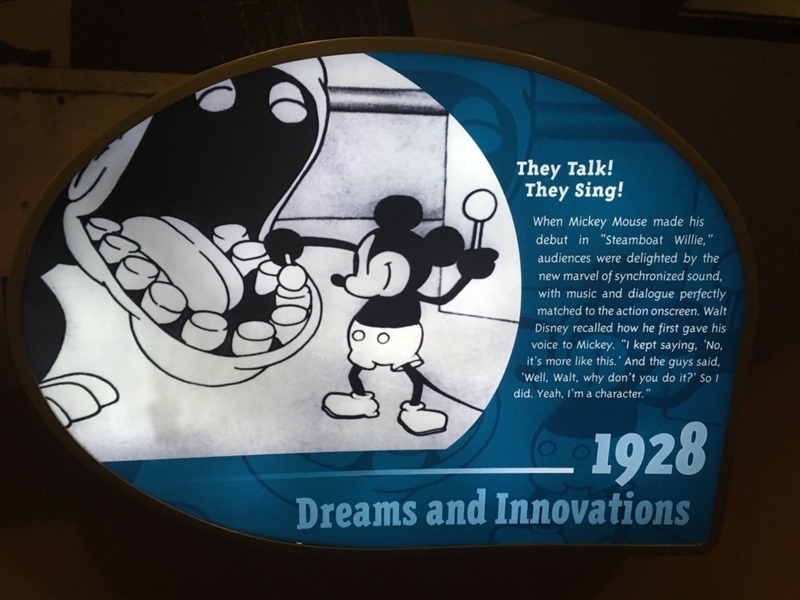 Though Walt was not a musical expert, he understood the emotional value music could bring to his animation. 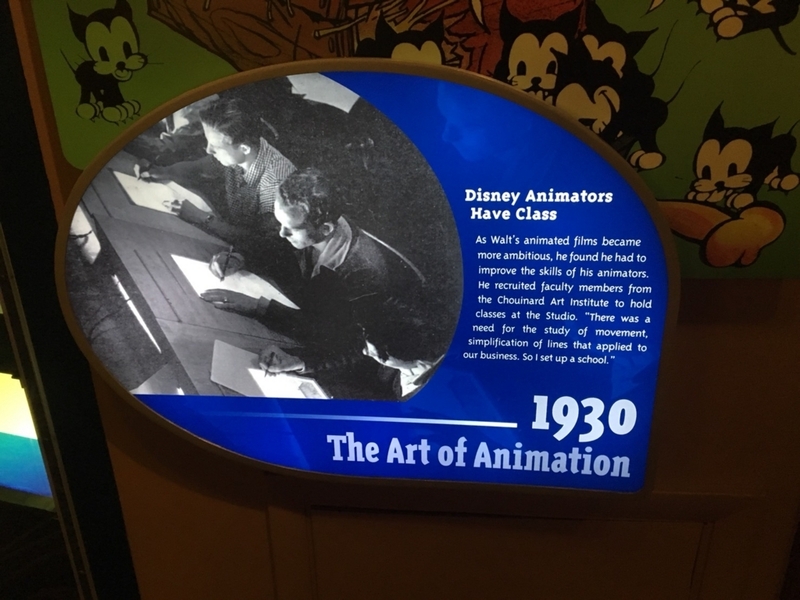 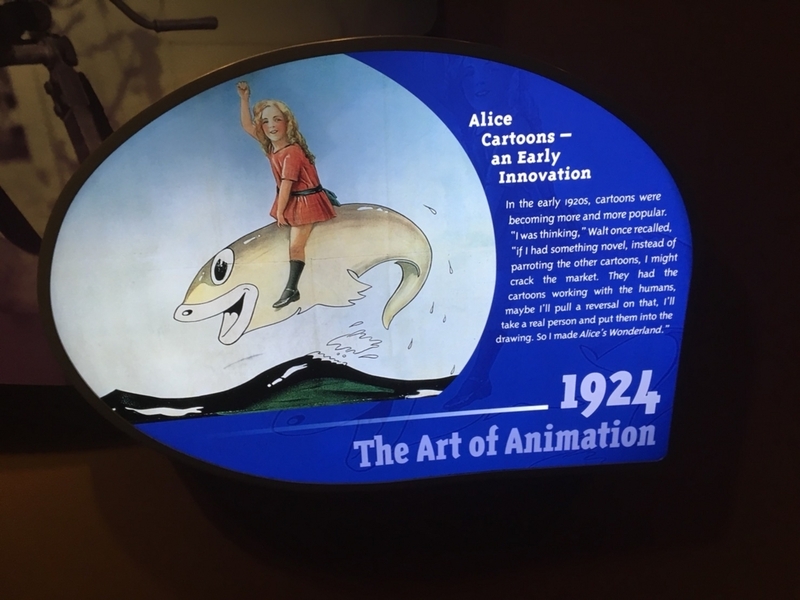 Following the phenomenal success of Mickey Mouse, Walt created a new series of animated stories told without dialog, relying totally on images and music. 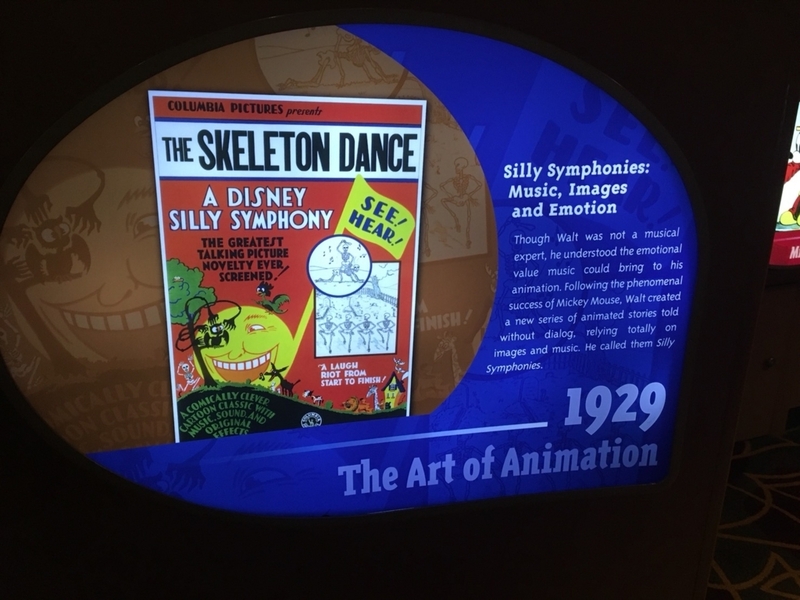 He called them Silly Symphonies. 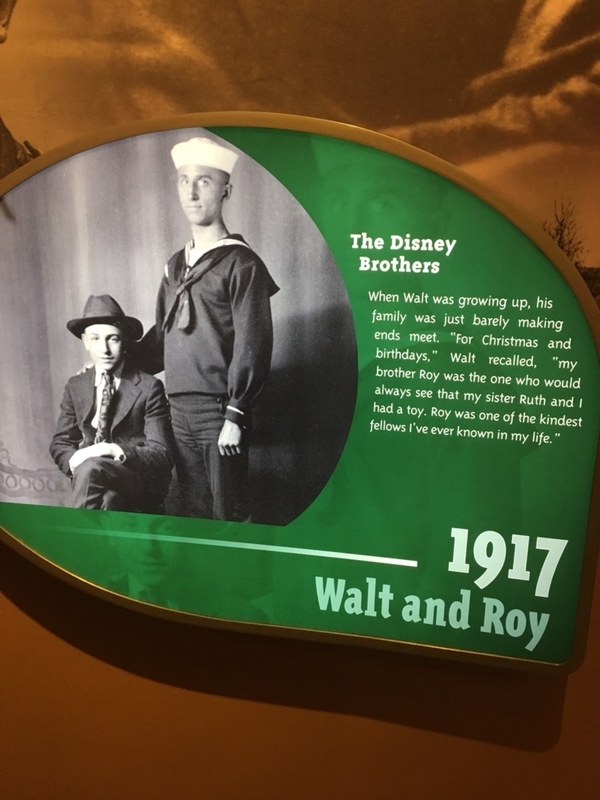 The powerful combination of Walt’s artistic vision and Roy’s wise business acumen allowed their fledgling motion picture studio to prosper. 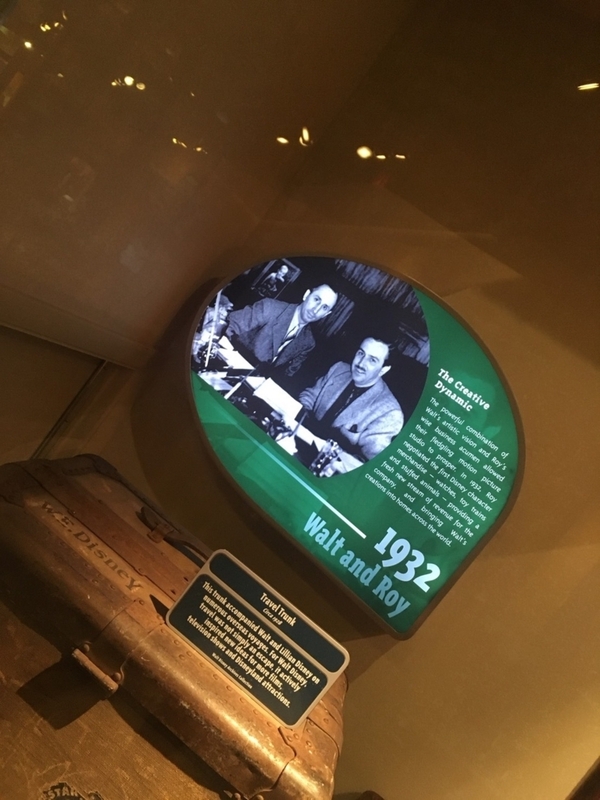 In 1932, Roy merchandise – watches, toy trains and stuffed animals – providing a fresh new stream of revenue for the company, and bringing Walt’s creations into homes across the world.